We are back in the chow world with many years of expereince in breeding and showing our dogs. 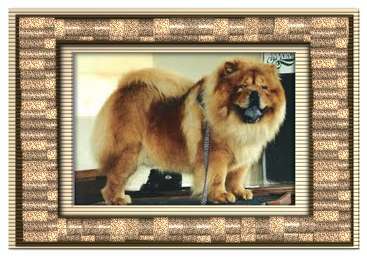 We believe that within our sabatical years we did enough research to breed chow chows agian. Our aimis to breed healthy dogs with the right temperament.